Simplify your life and live small. In this great private gated community, with a great beach and boat launch. The home is as cute as a button, with one bedroom and a sleeping loft. 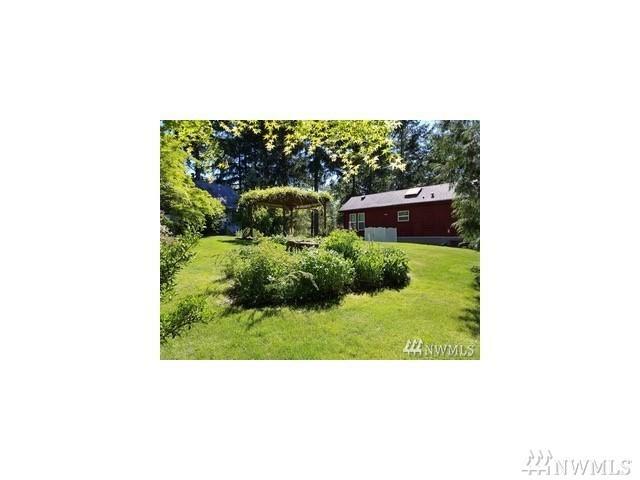 The yard has been beautifully landscaped in a manner for minimal maintenance. Just a few minutes walk down to the beach.